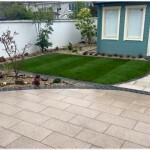 We pride ourselves in sourcing and installing the best quality in natural stone paving and pebbles from around the world. 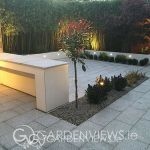 We also stock a large selection of concrete products from Ireland’s leading manufactures. 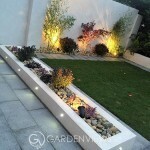 Our success is credited to the superiority of the workmanship, splendor of our garden and landscape designs while using the highest quality planting and construction materials. 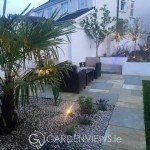 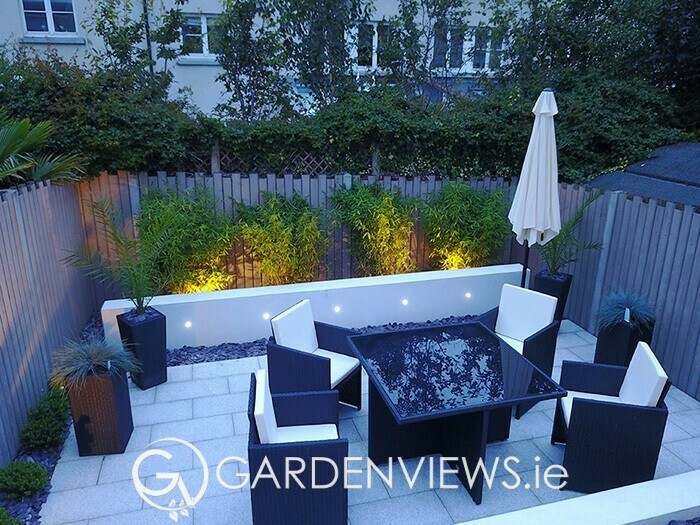 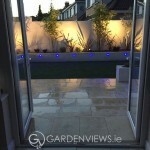 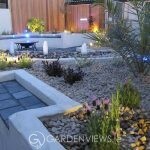 Gardenviews have many years experience of supply and installation of paving and patios. 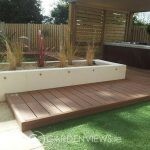 We have extensive experience in all sizes with varying degrees of complexity working with a wide range of top quality materials dependent on the application and the visual qualities required by the client. 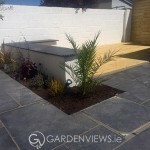 Take a look at some of the recent projects we have completed that show off some of our Patio and Paving expertise.